Over 20 years of development, Six Sigma has now been recognized one of the world-class effective management tools. Demand for Six Sigma professionals in either servicing or manufacturing industry is increasing. 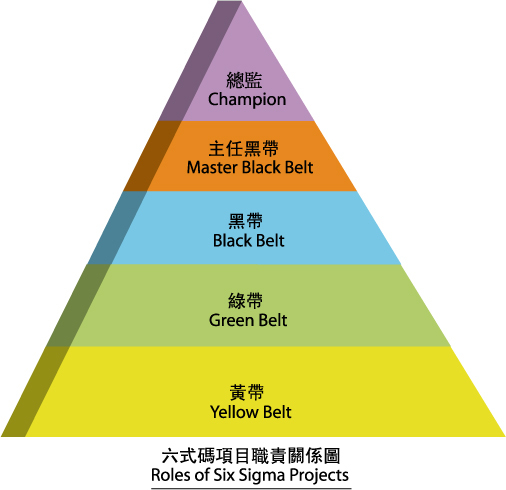 The Six Sigma Institute (SSI) is the first organization in Hong Kong specially providing Six Sigma trainings, registrations and examinations to recognize professional status of Six Sigma practitioners. In addition to providing Six Sigma training courses, the SSI also offers other Quality Management related trainings (such as Lean, TOC and C.P.D.) to lift the competitiveness of students. To promote the application of Six Sigma methodologies, the SSI also work closely with universities, colleges and professional bodies in organizing courses or events and assists a number of public and private institutions having in-house trainings. Nowadays, there is no institution can award the internationally recognized professional qualifications of Six Sigma. In addition to our own professional registrations, the SSI also cooperate with the China Association for Quality (CAQ) to introduce mutual recognition scheme, so that both registered professionals are national and Greater China regional accreditation. To ensure the students and registered professionals reach the regional level in Greater China, students from SSI and other institutions must pass the examination to confer SSI’s professional qualifications. The SSI is also the only Green Belt and Black Belt examination center approved by the CAQ in Hong Kong. Six Sigma Community is a communication platform for SSI’s professionals in different industries which holding seminars, company visits and world-class conferences from time to time. The SSI and SBTI-HK are strategic partners. 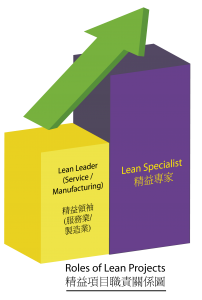 SBTI-HK is a leading global provider of Lean Six Sigma solution services, which founder is one of the Six Sigma inventors, helping enterprises from different industries to implement Lean Six Sigma management.